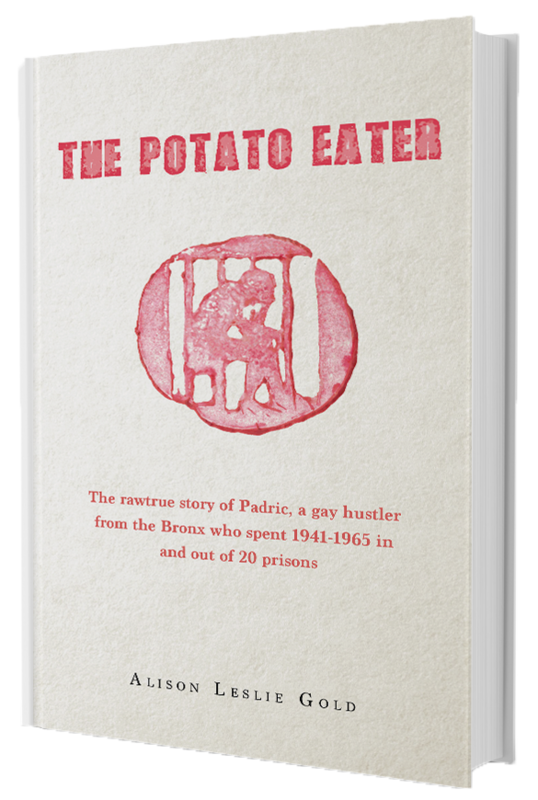 This beautifully written and bold novel recreates the troubled inner life of James Joyce’s mentally ill daughter, Lucia. 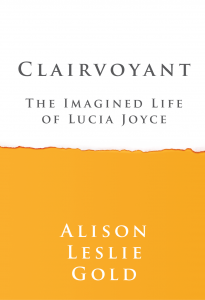 Falling somewhere between the novels of Celine and Jean Rhys, Clairvoyant combines merriment with misery, the real with the unreal, and plunges the reader into a labyrinth of strange yet exhilarating imagination. James Joyce, unlike his wife, refused to believe his daughter was truly mentally ill. Instead, he thought she was clairvoyant–a genius with supernatural qualities. 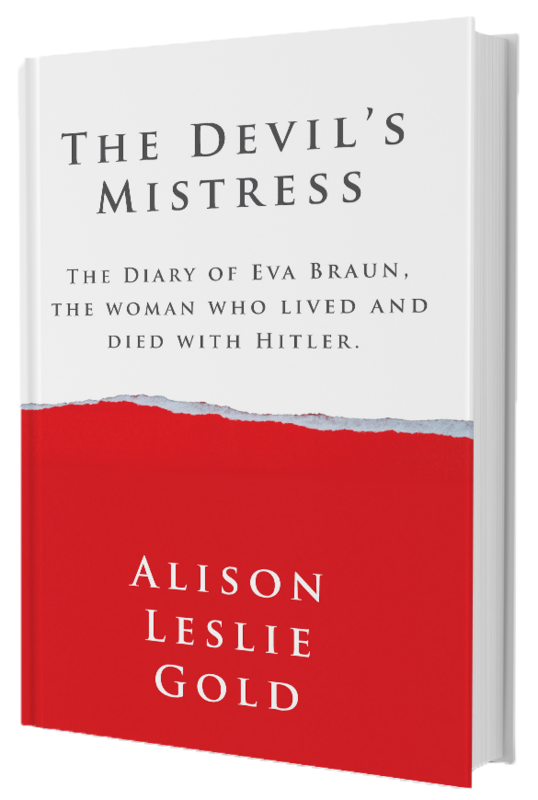 Alison Leslie Gold has recreated the tortured imaginated life of this forgotten woman. By turns engrossing and compelling, Clairvoyant not only sheds new light on one of world literature’s most towering figures, it also lets us into the mind—and heart—of a woman whose life has been overshadowed by that brilliant, but far from perfect, literary artist. 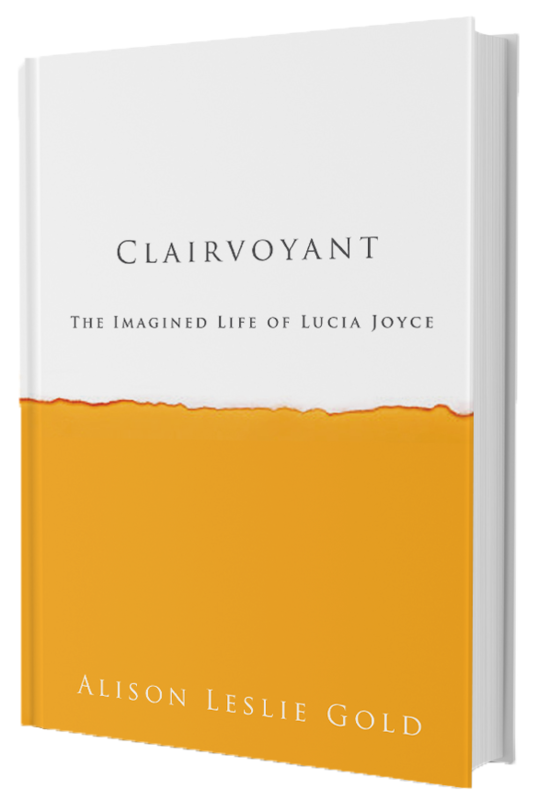 Drawn from factual details of the Joyce family and their contemporaries—which include Carl Jung and Samuel Beckett—and through a mixture of memory, dream and hallucination, Clairvoyant is a stirring tribute to Lucia’s ability to survive in the face of a most mysterious and terrible illness. The faint sun passed behind a cloud, washing a pale shadow across her face. Her right hand jerked against the restraint and lazily she opened both yes. 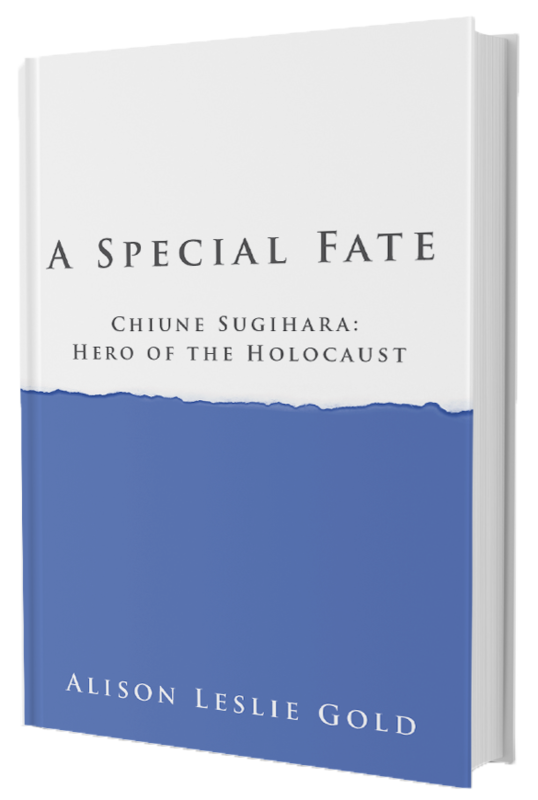 They were so blue and clear—her mother’s eyes she had always been told—that they could almost be regarded as aquamarine. Large drops of rain plopped against the crown of her head. 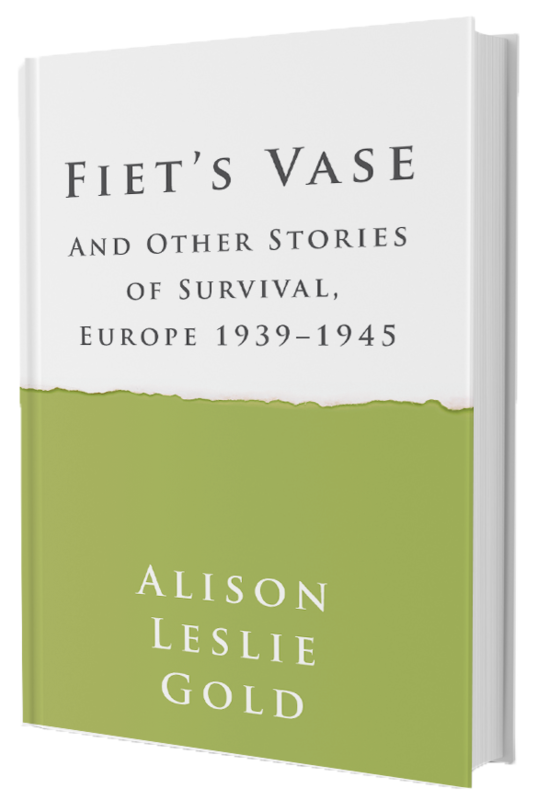 For a brief moment of ecstasy she smelled the rain-drenched, fresh smell of her mother’s wet hair. She waited to hear the tone of her voice. By whether or not it was sharp she would know if her mother had finally forgiven her for being such a disappointment.